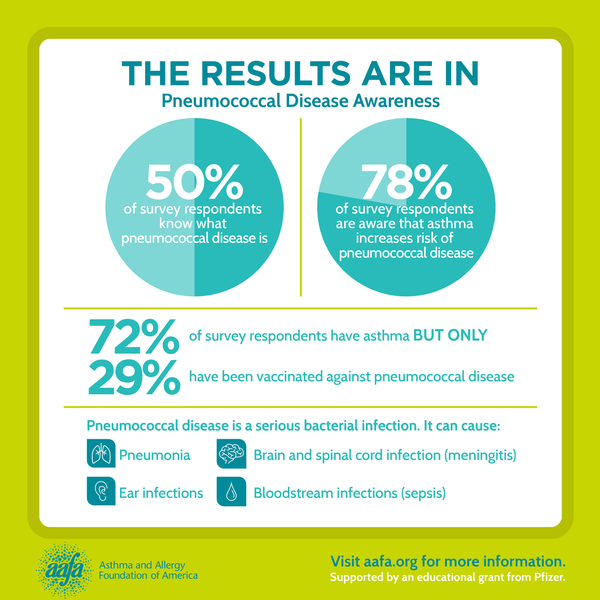 If pneumococcal bacteria spreads to your lungs, it can cause pneumonia, which is serious for people with asthma. This type of infection can lead to serious illness and even death. It can also cause sepsis or meningitis. If you have asthma, you should know how to protect yourself against it. To reduce your risk, learn more about the disease and ask your doctor about the vaccine as soon as possible.